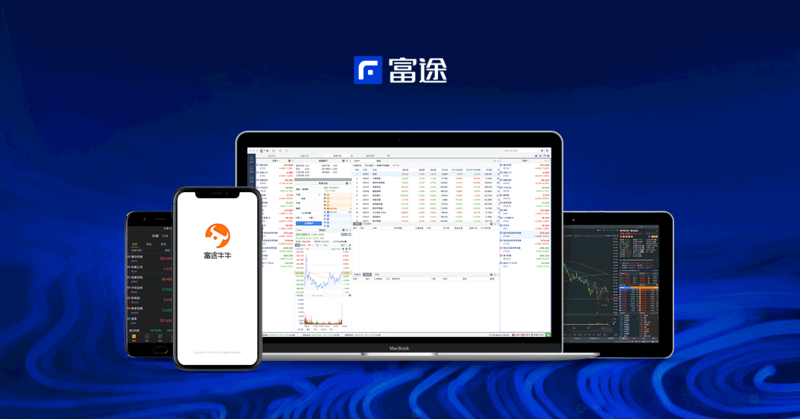 Futu Holdings Ltd. is an advanced FinTech company transforming the investing experience by offering a fully digitized brokerage platform, primarily serving the emerging affluent Chinese population through its licensed securities brokerage firm at its headquarters in Hong Kong. Founded in 2007 as an internet technology and software development services provider, Futu was started by Mr. Leaf Hua Li, the company's chairman and chief executive officer. Li was an early employee at Tencent, where he participated in the creation of Tencent QQ and founded Tencent Video. Futu's primary fee-generating services include trade execution and margin financing, which provide clients the ability to trade securities, such as stocks, warrants, options and ETFs, across different markets. The company provides investing services through its digital platform, Futu NiuNiu, which is accessible through mobile device, tablet, or desktop. Futu also provides market data and news, research, and analytical tools, as well as social network services through its NiuNiu Community. With commission rates typically one-fifth of rates offered by leading brokers in Hong Kong, according to research firm Oliver Wyman, Futu attracts mostly younger, tech-savvy investors. The company's clients are, on average, 34 years old with high income. Nearly half of its clients work in internet, information technology, or the financial services industries. Major institutional investors in Futu include Tencent, Matrix Partners, and Sequoia Capital. 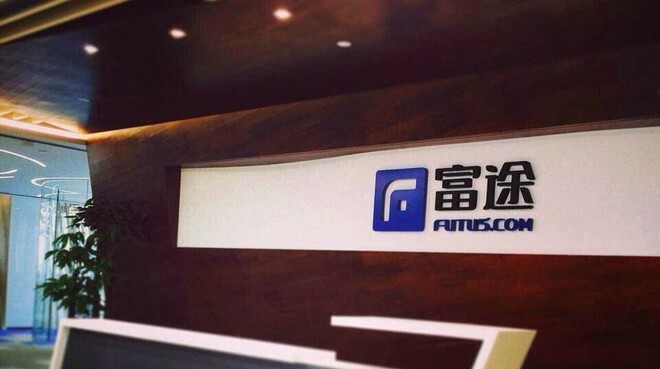 In addition, Futu recently signed an agreement with a unit of Tencent to cooperate in traffic, content and cloud areas through Tencent's online platform. As of Dec. 31, 2018, the company had a user base of 5.6 million with more than 502,000 registered clients and more than 132,000 clients with assets in trading accounts. For the year ended Dec. 31, the company recorded HK$907 billion ($115.8 billion) in total trading volume for clients. It held HK$50.9 billion (US$6.5 billion) in client assets at the end of the period. For the year through December, the company generated revenue of HK$811.3 million (US$103.6 million), representing a 159 percent increase from the year before. Net income for the year was $17.7 million, or 1 cent per share, in contrast to a net loss of $1 million in 2017. Mr. Leaf Hua Li, the company's founder, chairman and chief executive officer, has rich experience and expertise in the technology and internet sectors in China. Prior to founding Futu, Li had served in several senior management roles at Tencent, including as the head of Tencent's multi-media business and its innovation center. Having joined Tencent in 2000, Li was the 18th founding employee of the company and earned 23 international and domestic patents while working at Tencent. Li received his bachelor's degree in computer science and technology from Hunan University in 2000. Li serves as the director of the board's Nominating and Corporate Governance Committee. Mr. Ppchen Weihua Chen, the company's chief technology officer since July 2015, was the head of Tencent QQ's back-end services from 2003 to 2013 and was in charge of the security, maintenance and big data areas of Tencent's Weixin from 2013 to 2015. Chen received his bachelor's degree in science from Shenyang University of Technology in 2001. Mr. Arthur Yu Chen, Futu's chief financial officer, joined the company in September 2017. Chen was a director at Citigroup Global Markets Asia Ltd. from 2009 to 2016 in its equity business. Chen received his master's degree in business administration from China Europe International Business School in 2005. Ms. Brenda Pui Man Tam, director of the board's Audit Committee, was a partner at the Beijing office of PricewaterhouseCoopers China and Hong Kong from 2007 to 2016. She is a fellow member of the Hong Kong Institute of Certified Public Accountants and the Association of Chartered Certified Accountants in the United Kingdom. Mr. Vic Haixiang Li, director of the board's Compensation Committee, is the founder and managing partner of Virtus Inspire, and is also a co-founder of Tencent. Li received his bachelor's degree in computer software from South China University of Technology in 1994 and his master's degree in business administration from China Europe International Business School in 2017. 1. When was Futu established? Futu had its beginning in December 2007 when Shenzhen Futu Network Technology Co. Ltd. was launched in the PRC to provide internet technology and software development services. Futu Securities International (Hong Kong) Ltd., or Futu International Hong Kong, was incorporated under the laws of Hong Kong in April 2012. 2. When does Futu's fiscal year end? Futu's fiscal year ended Dec. 31. 3. On which exchange is Futu's stock traded, and what is the ticker symbol? Futu is set to trade on the Nasdaq Global Market under ticker symbol "FHL". 4. How many Futu ordinary shares does one American Depositary Share (ADS) represent? Each American Depositary Share represents 8 ordinary shares. 5. Where can I obtain a copy of Futu's annual report? 6. Who is Futu's U.S. legal counsel? 7. Who is Futu's Depositary Bank for ADSs? Futu's Depositary Bank in the U.S. is The Bank of New York Mellon. 8. How many employees does Futu have? Futu had 585 employees as of December 31, 2018. Mr. Leaf Hua Li, the chairman of the board of directors and the director of nominating and corporate governance committee, is an internet guru and an early research and development participant of Tencent QQ. Mr. Li was the 18th founding employee of Tencent, and has 23 international and domestic patents while working there. Mr. Li received his bachelor's degree in computer science and technology from Hunan University in 2000.